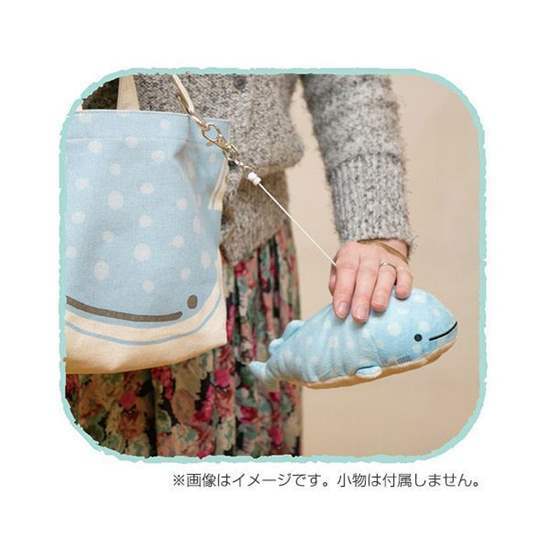 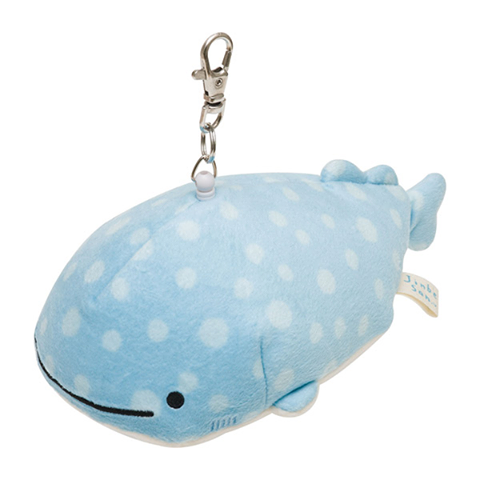 San-X "Jinbei-San" Mr. Whale Shark Plush Train Pass Super soft new character from San-X, the company who made Rilakkuma! 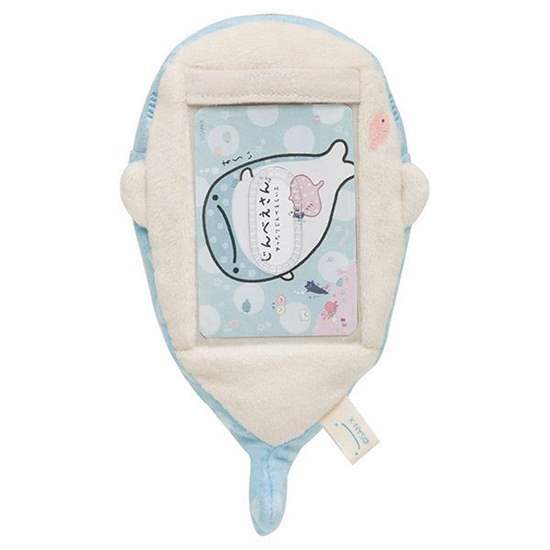 The plush is filled with a marshmallow type cotton that makes it extremely soft to the touch. The train pass comes with an extendable string.